 Using Red Pennant’s services will mean that you will be able to concentrate on your core business, which is managing and financing your business, getting projects from clients, or advancing your project through the studies phase to EPCM. While getting on with your core activities, the main risk is not knowing what you don’t know, particularly when it comes to business development and marketing. The unintended consequences of communiques that you put out could damage your business or simply have no impact at all, wasting time and money and damaging your market position beyond repair. There are more than enough instances of that happening that this point does not have to be proven. Many business owners and operators in the Mining sector are engineers, geologists, metallurgists or financial managers, and it would be a fair assumption that they might not be as qualified in business development and marketing as they are in their professions – even with a MBA. Most people have a sketchy knowledge of these “soft” or “back office” areas of business. Often they assume that they are normal activities that require no specialization and that anyone can do it. The response to that is, yes, much of the time anyone can. But they run a business risk on those rare occasions when they do venture into the perilous “back office” areas of business. The percentage of work that is risky and does require someone who is knowledgeable varies all the time, both in nature and in size. Moreover, strategies, tactics and media keep changing as fast as people are adopting them. Sometimes you need to choose to keep doing what you are doing, regardless of market trends. Other times you need to change. Changing requires knowing the risks involved. Take care of this risk by partnering with a professional for your business development and marketing. You might think you cannot afford the services of a professional. In fact, you cannot afford not to. DID YOU KNOW? Check your knowledge. What are the 6 Principles of Influence, used in persuasive writing? What is the formula for a price-to-win proposal? How do you quantify added value? How do you find out if the language you are using is on the right level for your readers? What happens once you post something on a website, technically? Which social media sites are suitable for the professions? What is the real reason that you need to employ a news dissemination service? Next benefit: You will be able to put your budgets to better use.